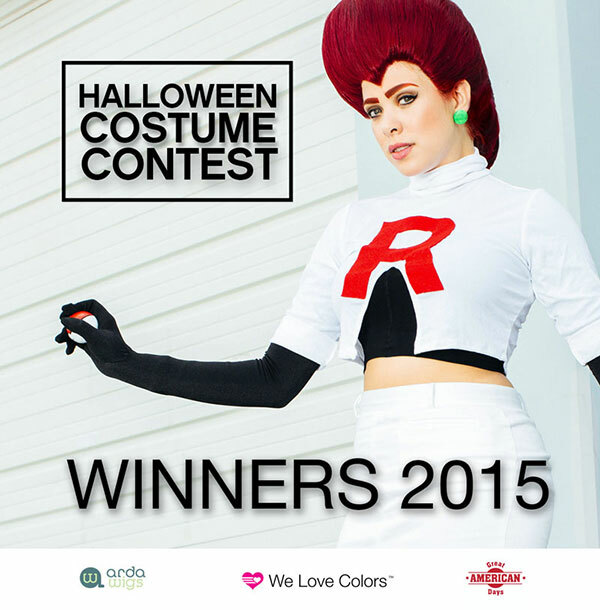 We are so happy to announce our Halloween Costume Contest 2015 winners for the People's Choice Award. 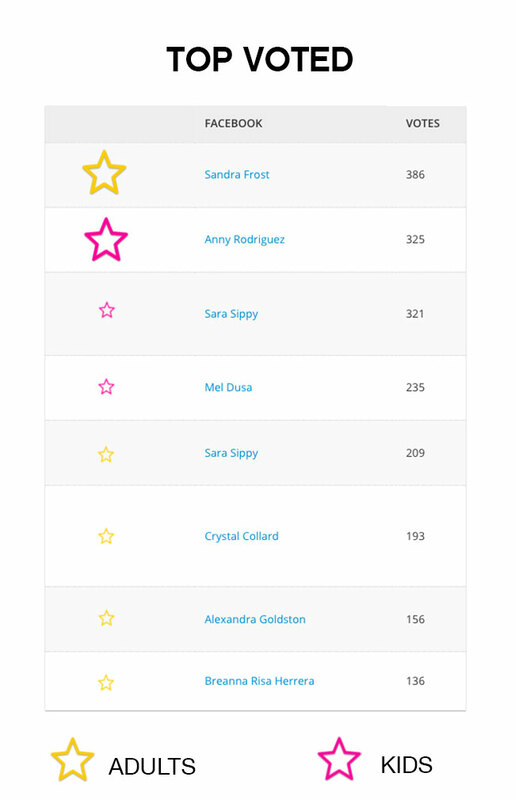 These were the most voted entries ( the most Facebook likes) on both categories kids and adults. For the adult category the winner is Sandra Frost with 386 votes and her steampunk Harley Quinn costume, wearing We Love Colors vertical striped thigh highs in Red and a Arda Wig in Platinum Blonde. For the kids category the winner is Anny's girl as Lalaloopsy wearing Kids microfiber tights in fuchsia. Both winners will receive a $100 Gift Certificate to redeem at Great American Days, you can pick your favorite experience among hundreds of options including spa treatments, surfing lessons, wine tours, scuba diving, scenic cruises and much, much more. These amazing experiences are available nationwide. Please send us an email to halloween@welovecolors.com or a direct message via Facebook to claim your prize. Congratulations!! You can see all the submissions here.